Our blackout shades are durable and long lasting. Save money in the long term by opting for blackout shades instead of other coverings that need replacing on a regular basis. Due to their high resilience and their longevity, our blackout shades are ideal for residential and commercial properties. Our blackout roller shades are the perfect addition for any room, including the bathroom or the bedroom. Our blackout roller shades offer complete UV protection. Our blackout shades offer high solar performance, rejecting heat and keeping your room fresh and cool. These privacy shades also offer complete protection from even the brightest sunlight. With complete solar performance, you can ensure cheaper energy bills with blackout roller shades. Air-conditioning bills are kept at a lower rate due to the way our blackout shades reject heat from the outside sun. Why not take advantage and lower your energy bills by choosing our blackout roller shades today. Our privacy shades are able to block out any sunlight, ensuring you are able to turn night into day. This is ideal for those who sleep during the day, including children napping or people who work the night shift. Complete privacy is guaranteed making our blackout roller shades ideal for any toilet or bathroom. Available in black or white, our blackout roller shades will fit any color scheme, making blackout privacy shades an ideal addition to any room in your home. With complete privacy and protection from sunlight, our blackout shades are an ideal addition for any room in the house. The choice of black and white ensures our blackout privacy shades will fit in with your decor, making them an elegant addition to your home. Even the brightest sunlight can't penetrate these blackout shades. Just as important as the privacy offered by their total opacity are the high solar performance characteristics. From rejecting heat gain to total UV protection, these durable performers offer both resilience and longevity. Lower your energy bills with blackout shades. 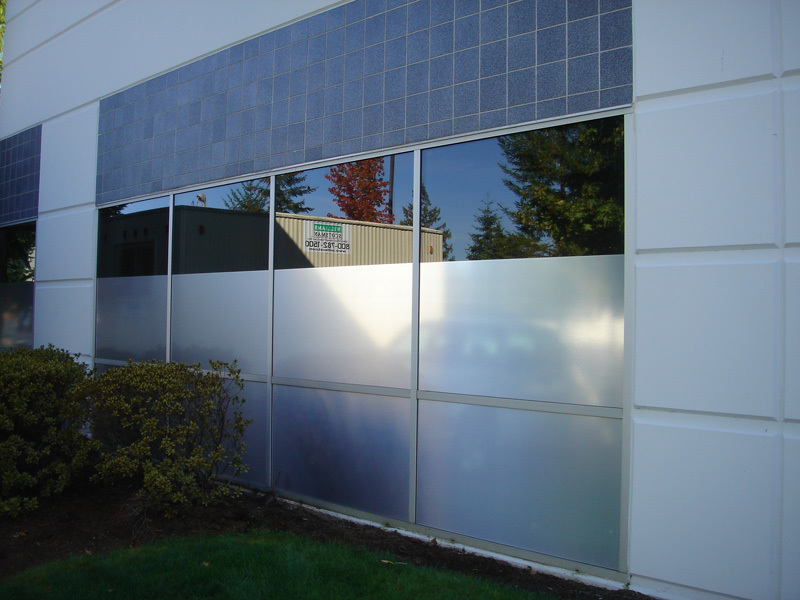 If you are in the greater Seattle area, call ABC Sun Control, Inc. to discuss your options for blackout roller shades.